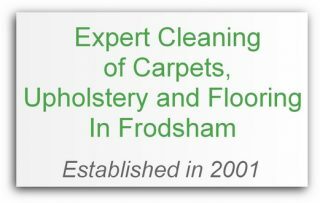 Hollo, I’m John and I have been carrying out professional carpet cleaning in Frodsham Cheshire for more than 18 years. I use only the latest powerful cleaning system to ensure your carpets and upholstery are cleaned with outstanding results. My long standing reputation has been built on quality service, fair pricing and a commitment to customer satisfaction. If your carpets and upholstery are looking gubby & soiled, professional cleaning can give them a new lease of life! Just give me a call to get friendly, free, no obligation quote. The areas I cover in Frodsham WA6 include: Alvanley, Aston, Crowton, Kingsley and Norley. 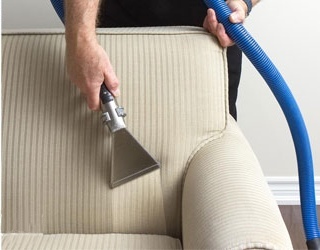 I offer the full range of cleaning including Upholstery cleaning and floor renovation. Located in Winsford and just 20 to 30 minutes from Frodsham and surrounding areas. 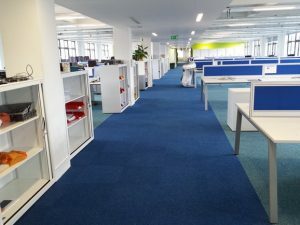 Using deep cleaning equipment and specialist techniques that have been developed during the last 18 years in the field, using only the latest technology and cleaning products to give you outstanding results. Most types of fabrics and upholstery cleaned in Frodsham Cheshire. Three piece suites, corner units single chairs and reclining chairs and sofa’s. We also clean leather furniture with outstanding results. 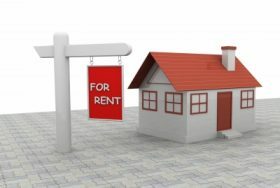 If your a tenant moving out of a rented property in Frodsham, you will want to ensure that the property is left in good clean condition to recover your full deposit. Many landlords and agents now require that the carpets are professionally cleaned at the end of a contract.